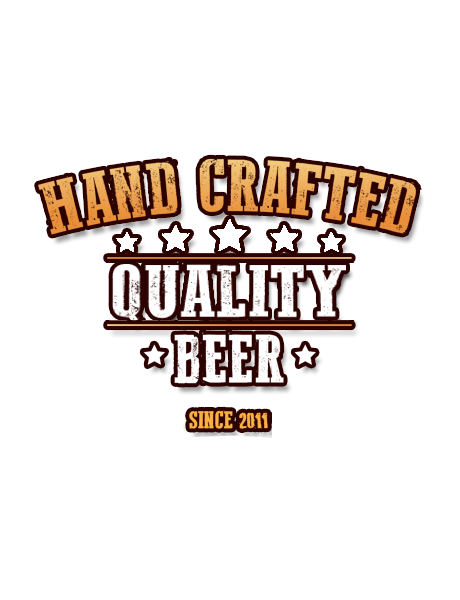 We brew a line of well-balanced beers, bucking trends in favour of producing quality brews. 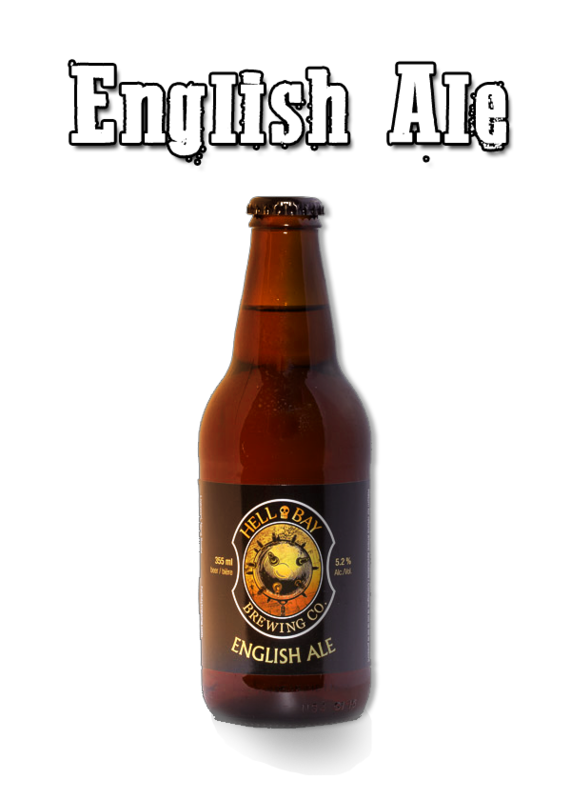 A tribute to the well-known bitters of English pubs across the pond, this beer features a distinct malty, toasted flavour and a medium body, showcasing a combination of five carefully selected hops and a nicely-balanced mild hop characteristic. 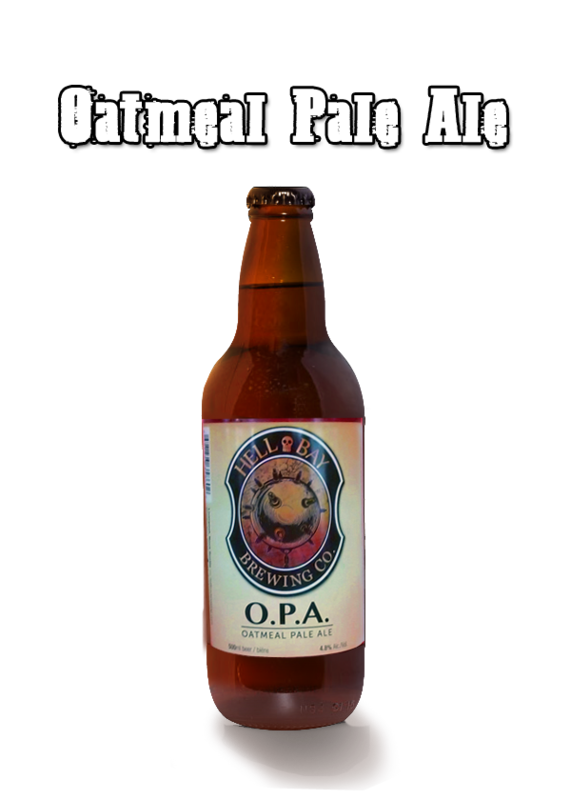 Gold medal winner for Best Pale Ale in Atlantic Canada, 2016. Defying BJCP criteria, our Dark Cream Ale takes a traditional cream ale style and employs darker malts to achieve a more roasted profile, while maintaining a lighter body. Mildly hopped, with hints of chocolate and coffee, this beer presents itself with a creamy mouthfeel and gathers cult followings at pubs where it's regularly served. 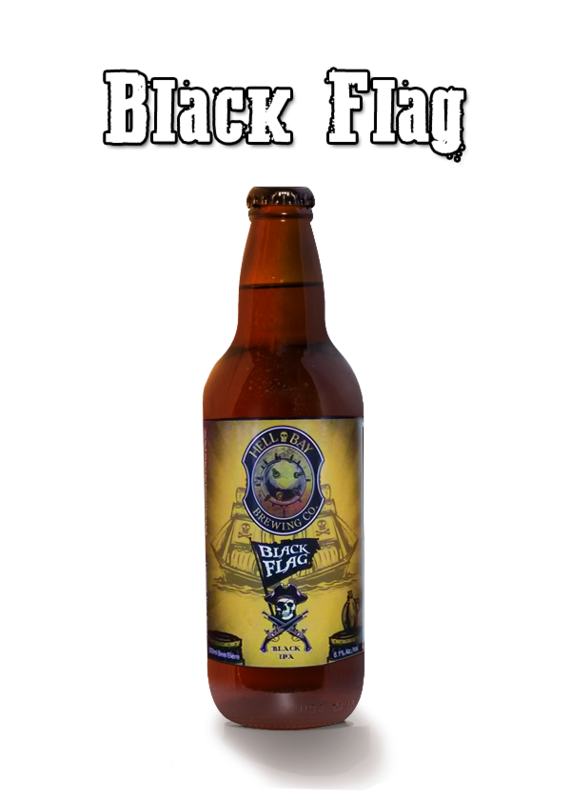 If you've had bad experiences with simplistic India Pale Ales, you may find what you're looking for in our Black Flag. 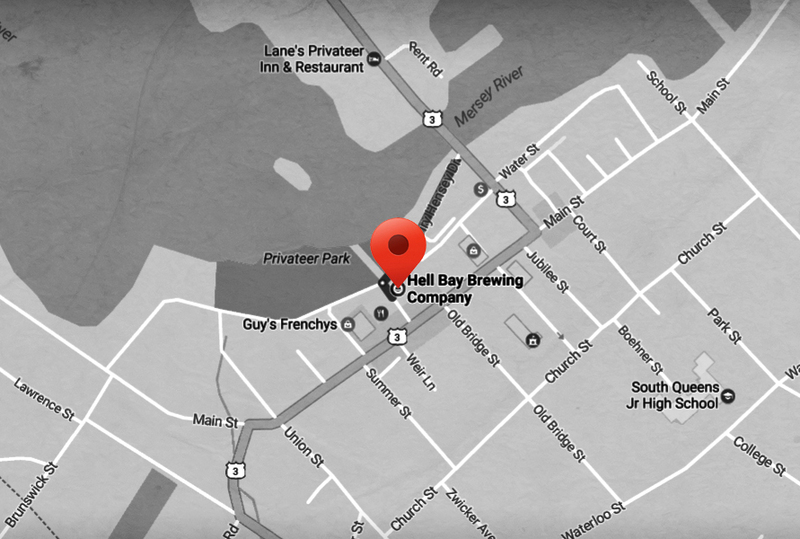 In addition to a bold combination of hops, the dark malts we've used to brew this well-balanced IPA are complimented by a generous addition of demerara sugar, lending a rum taste that recalls both the East India trade that originated the India Pale Ale style and the "Pirate Round" that took pirates on the same route. Originally brewed for the CanIron X Blacksmith Convention in 2015, this beer proved so popular that we've brought it into regular rotation. With a colour profile that's black as coal and a roasted, smokey flavour, this dry Irish stout captures the essence of blacksmithery in a glass. 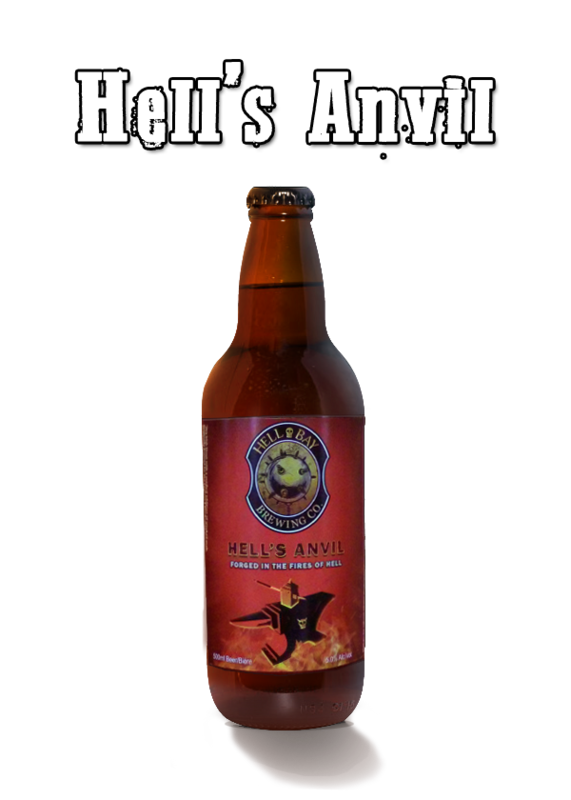 This is a strong Scotch ale weighing in at 8% ABV, with rich, slightly sweet, malty and caramel flavours brought out by an extra-long boil. Subtle hints of smoke are detectable through very light hops. 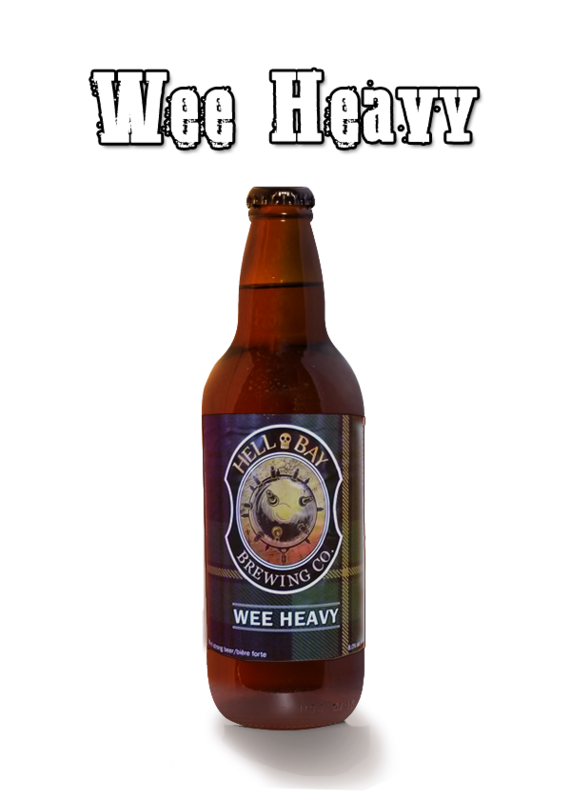 This classic wee heavy pays tribute to the Scottish beers of the past, and is brewed to style. 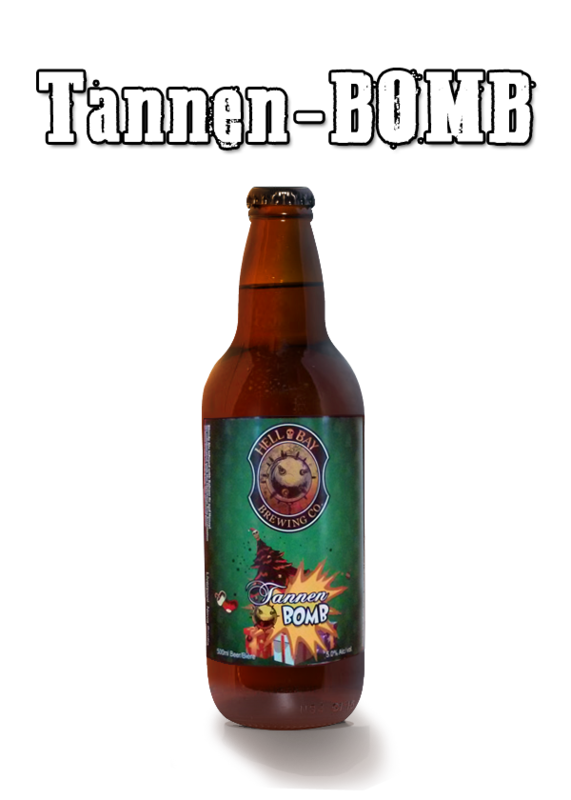 We were skeptical when approached by the Christmas Tree Association of Nova Scotia about making a balsam fir beer, but brewmaster Mark Baille hit the nail on the head with this fir-infused honey ale. A combination of original ideas and research into traditional Qubebecois methods of producing fir beer have turned out a light ale with subtle fir flavours that's both easy-drinking and innovative. An up-to-date list on what we have available in our fridge and what's on tap. Growlers can be bought pre-filled from the fridge, or can be filled directly from the tap.